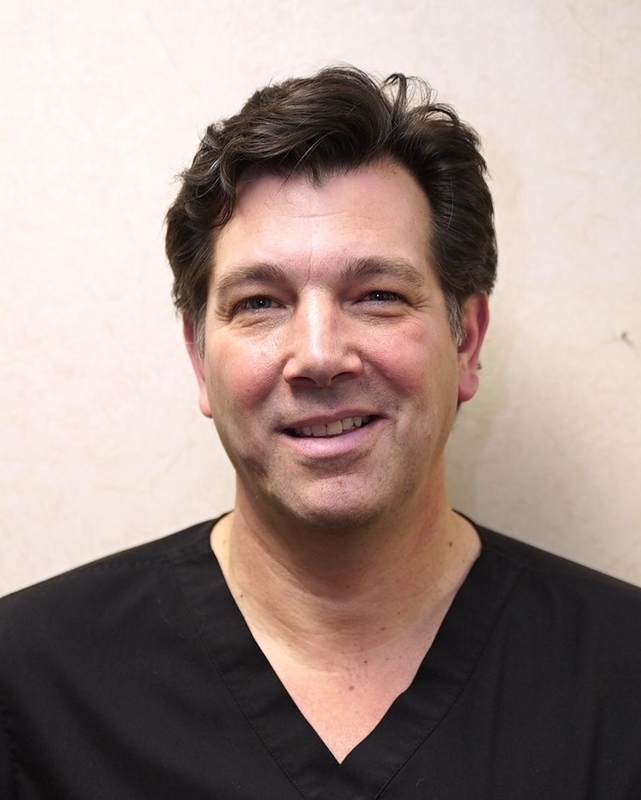 Dr. Mark Riechman, DDS > Meet the Team at Dr. Mark Riechman, DDS, P.C. 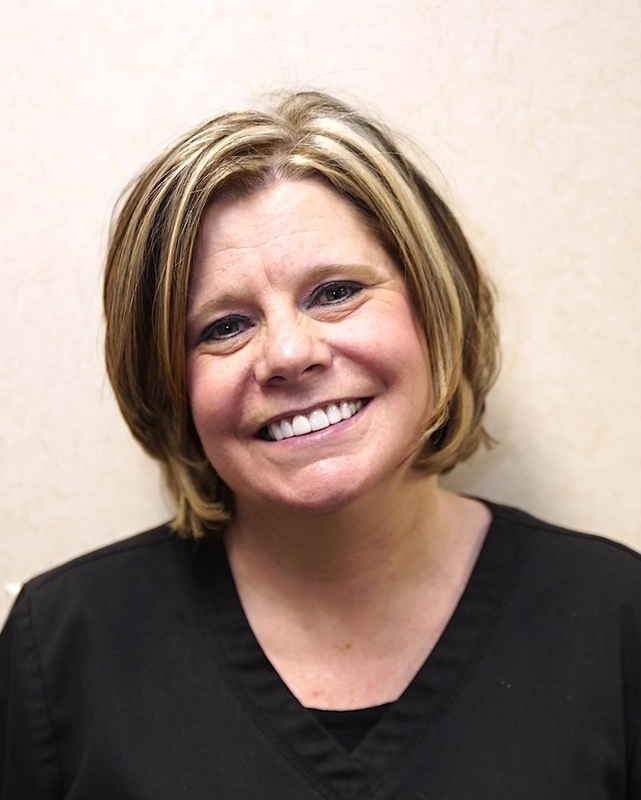 Dr. Riechman and the staff are commited to making your visit as comfortable and as positive as possible. 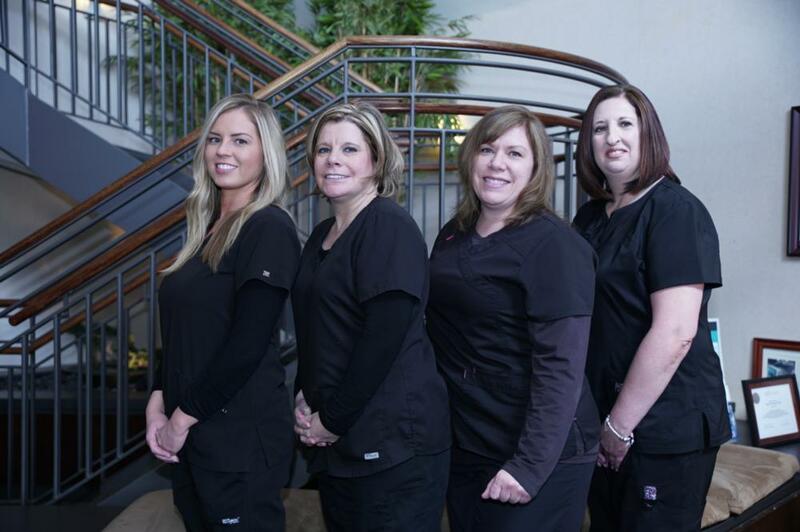 Please read below to learn more about each member of the team, and give us a call today to set up your appointment! 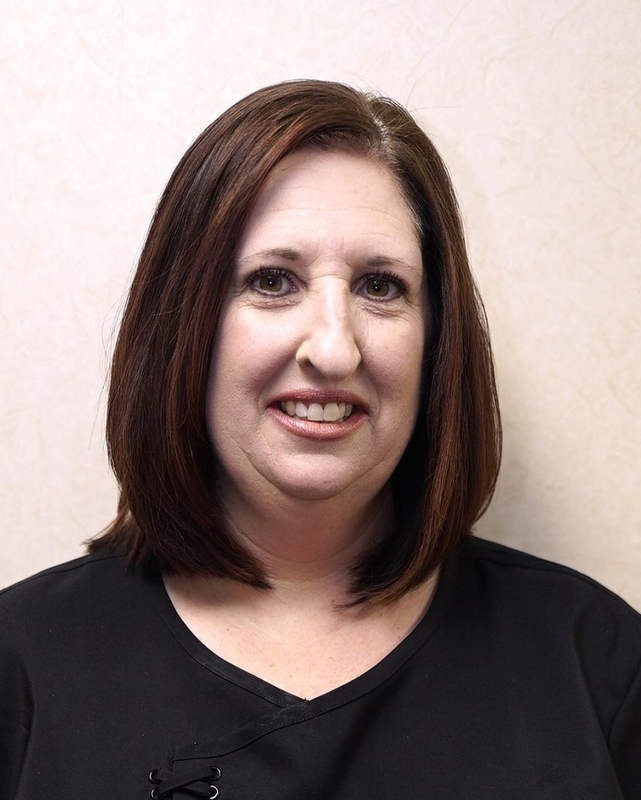 Dr. Riechman graduated from the University of Illinois with a Bachelor's degree in biology with a chemistry minor. He then graduated from the University of Illinois Dental School with a Doctor of Dental Surgery degree. He began practicing in the Orland Park area upon graduation. 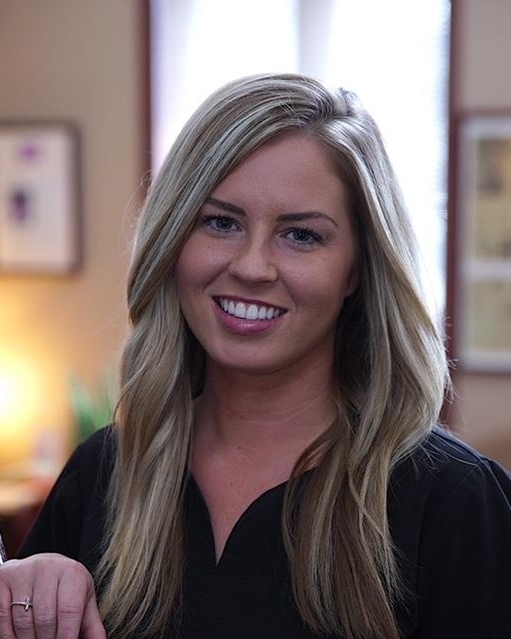 Doctor Riechman is a member of the American Dental Association, The Illinois State Dental Society, and the Chicago Dental Society. 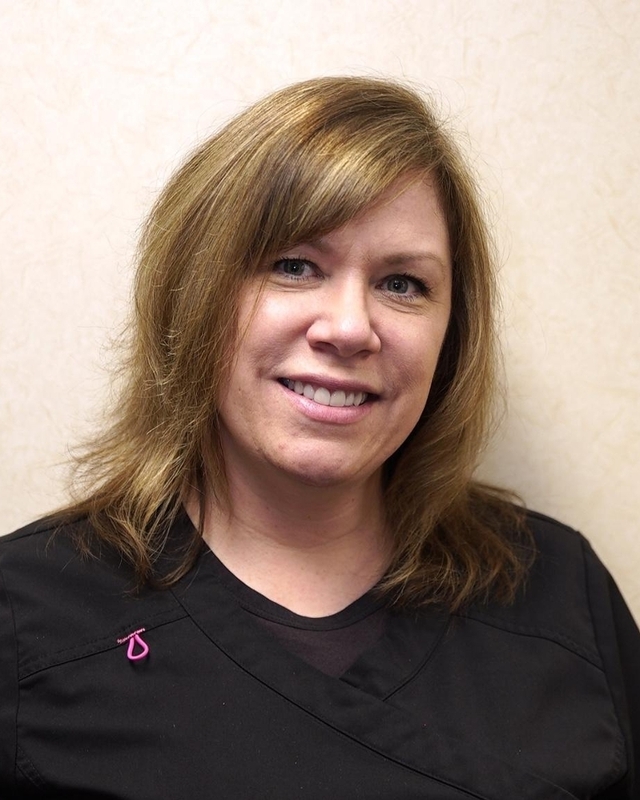 Dr. Riechman is also a member of The American Academy of Cosmetic Dentistry, and The Academy of Laser Dentistry. He completes over 32 hours of continuing education each year, studying under some of the leading dentists in his profession, including Dr. David Hornbrook, Dr. Howard Farran, Dr. Gordon Christensen, and many others. I may be biased, but I feel as though we have the best staff around. They deserve a large amount of credit for making our office what it is. I could not do my job without them, and once you meet them I think you will agree that they are very special!